We can help with all the restaurant equipment supply needs, new locations, expansions and all the small details. 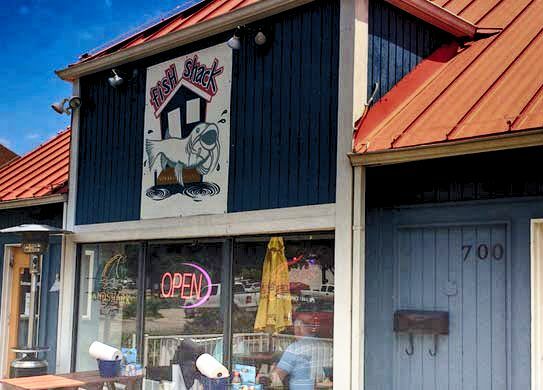 We assisted the Fish Shack, a North Texas seafood eatery, with all their restaurant equipment supply needs. 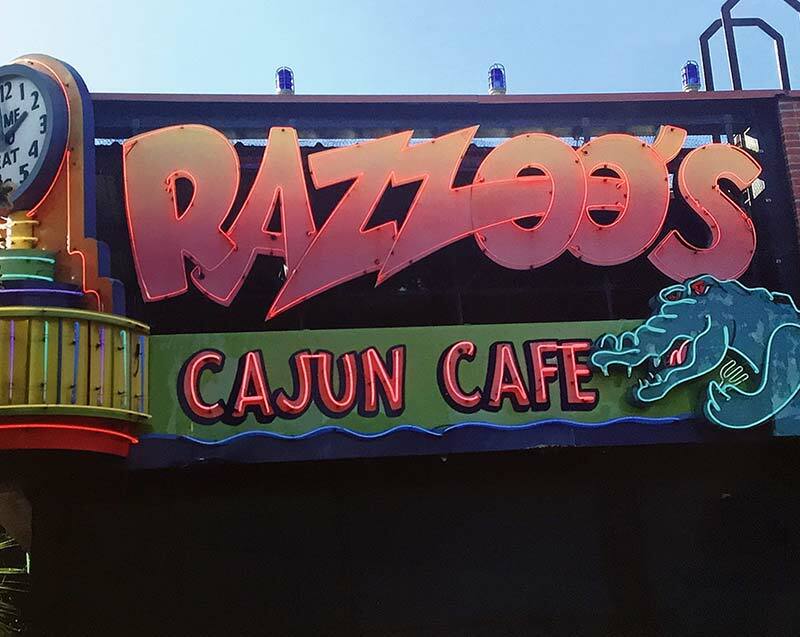 The Razzoo’s Cajun Cafe needed our help when they decided to expand their wildly popular chain across North Texas. 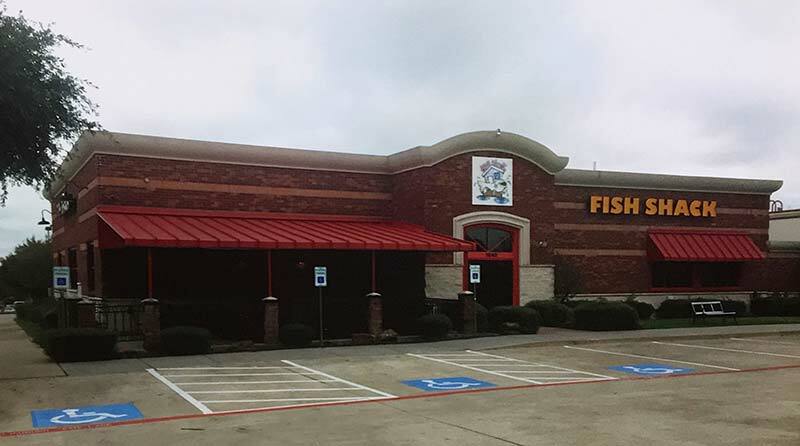 We provided all the kitchen equipment and restaurant furniture for Love and War in Texas, a Plano-based restaurant and live music venue.